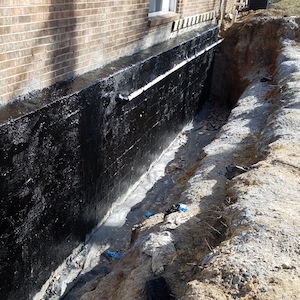 Sealed Crawlspace & Encapsulation Experts, Drainage Issues, Mold Remediation & Indoor Air Quality Testing, Foundation Waterproofing, Attics and Insulation, & Water Damage Repair In The Raleigh, Durham, Chapel Hill, Cary, and The Entire Triangle Area. The EPA estimates up to 60% of your homes air can come from the crawlspace. The crawlspace is a breeding ground for indoor air contaminants, including mold, radon, and other soil gases, dust mites & other microbials, decomposing materials, fungus, rodent droppings, chemicals (from pest control companies) and a host of other things you don’t want to be breathing! Crawl spaces hold a lot of hot air during the summer and cold air during the winter. Our encapsulation services create a neutral climate that will continue to save you money and improve comfort and conditions in the home. Rodents, Roaches, Spiders, Crickets, Snakes, and all types of other critters love to make your crawlspace their home. We can eliminate the environment for these pests rather than constantly fight to kill them with unhealthy chemicals and poisons. Do you have a damp crawlspace and issues with moisture and possible mold? 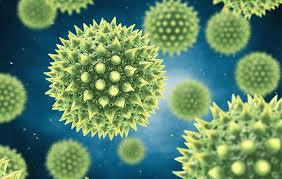 Is there an odor in the home when you come back to the house or do you suspect that the home may be making you sick? Odor, mold, indoor air quality, pest (ants, roaches, mice) can all be signs of an issue under the home that needs to be addressed. There are few things in the life of a home owner worse than the discovery or worry that your basement may have an issue with moisture or water. The introduction of moisture or water damage to a basement can be costly to repair but that cost can escalate quickly as time goes by. Cracks in the foundation, bowing walls, mold growth or odors and water damage to walls and flooring or even contents, are all issues that can lead escalating cost or unhealthful conditions in the home. 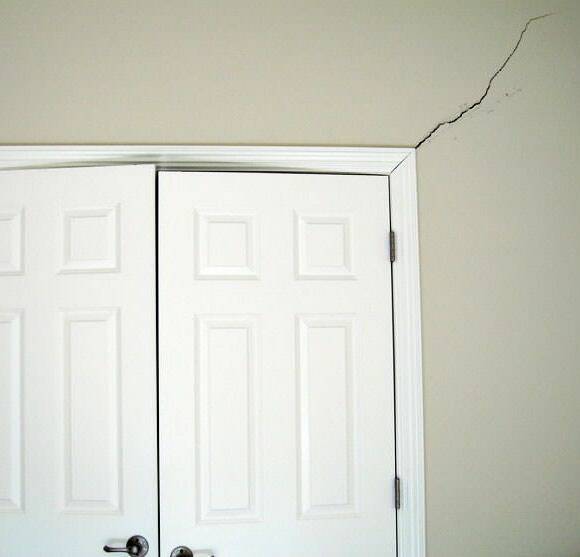 Cracks in your drywall, especially above doors, can mean poorly supported floor systems and it can get worse over time. Many homes were built without proper support for some walls and over time the weight will cause the wall to sink causing drywall to crack and the floor to sag. Allergies in North Carolina can be a real problem. Many people are not aware that it is not necessarily North Carolina that is the problem but it could be their home. Indoor air quality testing can be quick and affordable and may help discover potential issues related to hidden moisture or water damage, problems in the crawlspace or basement that are affecting the home and creating an unhealthy or unsafe living space. 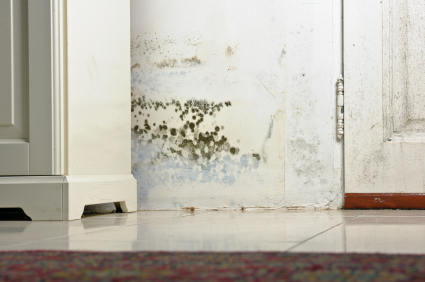 Finding out you have an issue with mold in your home can be overwhelming. It is important to choose a contractor that has the training and experience to clean the home properly. Cleaning is only the first step though. There are hundreds of contractors that will help to remove mold from your home but it is far more important to understand where the mold came from and how to prevent mold from returning. 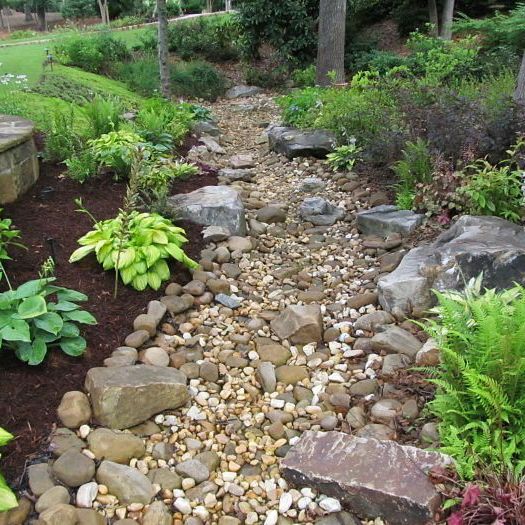 Surprisingly, many local landscaping companies have a real knack for making things beautiful, but lack the skill to implement effective long-term drainage solutions. At HHR, our goal is to design drainage systems that work and last while the look of your yard. We specialize in solving difficult issues in and under your home related to air quality, water & humidity issues, mold and energy improvements/efficiency. Our free inspection service can help identify the issues, then propose a manageable plan to solve problems and greatly improve conditions in your home for you and your family. Whether it be issues in the crawlspace, your attic or even the yard we can help. 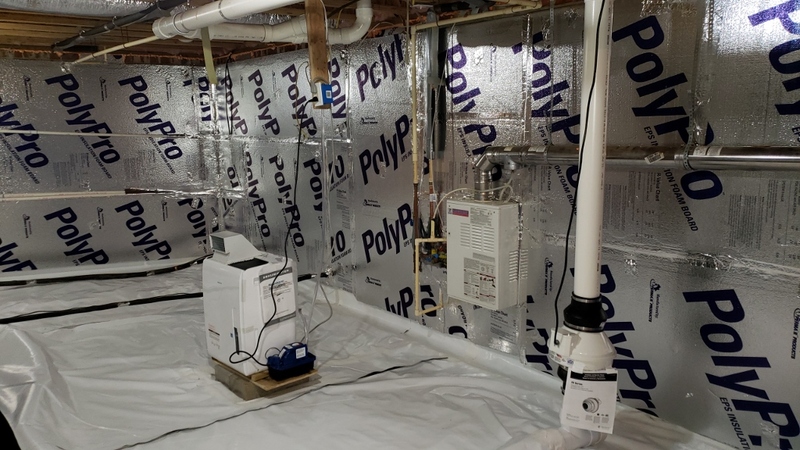 The decision to close up your crawlspace, whether just by closing the vents or even a complete encapsulation project can have a detrimental affect on your homes air quality if not done properly. Healthy Home Restoration is certified in many areas important to this industry and has specific training and experience to ensure the best results. Be sure to check us out on Angie’s list or Nextdoor or ask your friends! HHR has been the leading experts in the Triangle area since 2004 when it comes to solving these problems.